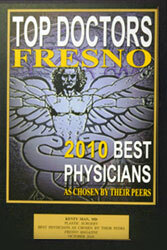 Dr. Sian was voted by his peers as one of Fresno’s top plastic surgeons 4 years in a row as published in the Fresno Magazine (the magazine ceased publication in 2012). Dr. Sian has consistently been included in the list of “America’s Top Plastic Surgeons” (as compiled by the Consumers’ Research Council of America). 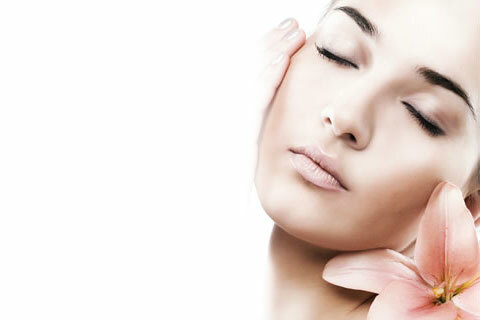 We realize that cosmetic surgery is a personal choice and we welcome the opportunity to be of service to you. It is Dr. Sian’s mission to guide you through this process with the utmost care, honesty and integrity. 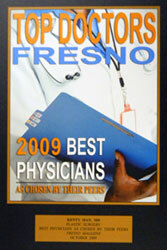 You will meet with him during your initial consultation and he will perform a thorough evaluation. Together with you, Dr. Sian will formulate a treatment plan that best fits your needs, taking into consideration factors that are unique to you. 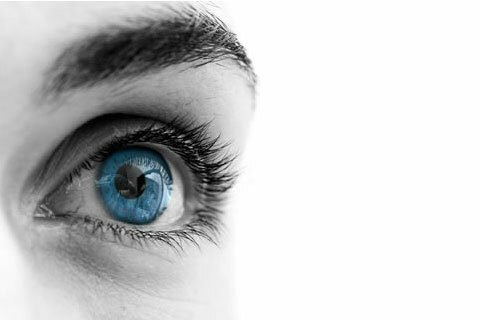 It is his goal to deliver the highest quality aesthetic outcome and your safety is his first and foremost priority. 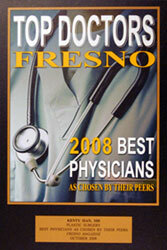 Dr. Sian is an Assistant Clinical Professor at the University of San Francisco-Fresno (UCSF-Fresno) and is involved in the training of resident physicians. 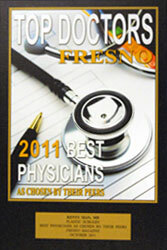 Dr. Sian performs most of his surgeries at Clovis Community Medical Center which has been consistently voted “Top Hospital” in the Fresno/Clovis area.